The LMZM33603 36V, 3A power module offers stellar EMI performance in a compact QFN package. Order yours today and enjoy the peace of mind that comes with reliable performance, small solution size, and reduced design cycle time. Powering high-current processors requires flexible solutions, and the TPS53681 PMBus multiphase PWM buck controller delivers with dual output 6+2/5+3 phase configuration. This multiphase driverless controller is paired with TI smart power stages for accurate current sensing and excellent thermal performance. With a 94% smaller footprint, lower leakage and flat-clamping technology, TI’s Flat-Clamp portfolio provides more robust protection than traditional TVS surge diodes. TI’s new TVS3300 family of Flat-Clamps gives designers precise control over clamping voltage vs surge current, even across temperature. It’s time to re-evaluate your TVS protection. Learn more in the whitepaper. Powering your 4A to 8A digital load just got smaller, easier, and more reliable. 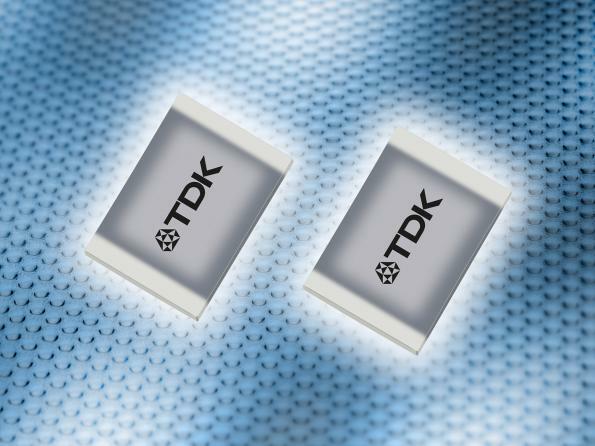 At 7.5mm x 7.5mm, the TPSM84824 17V, 8A step-down power module provides the smallest footprint in its class. And with TurboTrans™ technology, it delivers fast transient response with the industry’s lowest overshoot. TPSM84824 comes with minimal external components, and pin- and footprint-compatible 4A and 6A alternatives. Presenting an easier way to power your high-current digital core: TPSM846C23 is a PMBus-compliant DC/DC power module with an integrated inductor and FETs that crams 35A of output current capability into 240mm2. Two of these modules can easily be paralleled to deliver up to 70A of output current to the point-of-load from a nominal 12V or 5V input voltage. 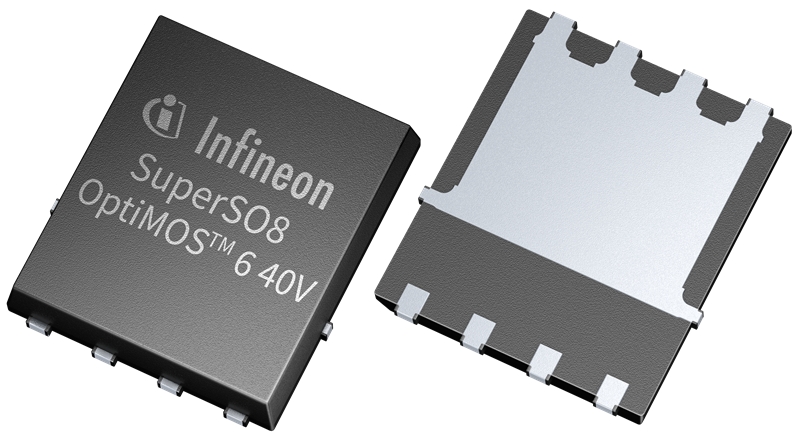 The TPS5516x-Q1 family provides a cost-effective single chip solution for a regulated output voltage between 5V and 12V, with up to 1A load current depending on voltage requirements. The buck-boost overlap control ensures automatic transition between step-down and step-up mode with optimal efficiency. 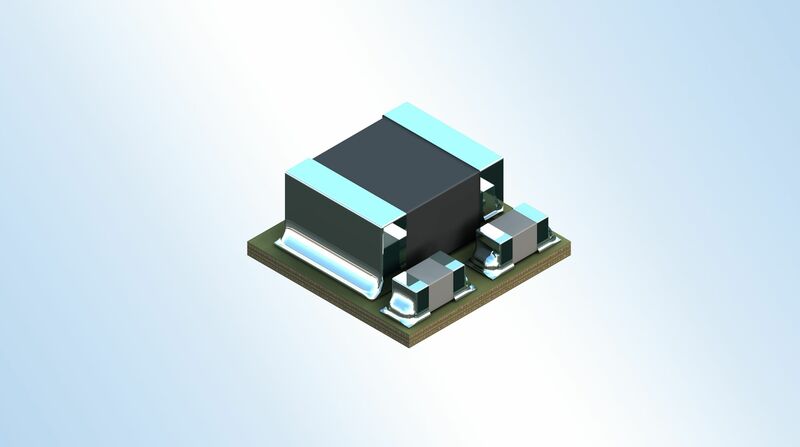 These buck/boosts provide a smaller solution size and higher efficiency than a discrete boost-buck converter solution. Want the lowest standby power? Need to simplify your system design for your AC/DC applications? Get to know our newest power factor correction (PFC) controller, UCC28056. With zero cross detection scheme (without auxiliary winding) and advanced burst mode, UCC28056 will help you design your next offline system. TI’s BQ25910, the industry’s first integrated 6A three-level buck battery charger, is a game-changer for how we will charge our smartphones, tablets, electronic point of sale (EPOS) and other portable electronics in the future. New power conversion technology reduces battery charging time up to 50% and allows for up to 5% efficiency improvements compared to conventional architectures. Any engineers out there looking for high-efficiency DC/DC conversion without the headaches that typically come with EMI mitigation and thermal management? Everyone? Ok, good. Introducing the LM73605/6 and LM76002/3 families of wide VINsynchronous buck converters. Designed with high integration, thoughtful pin-out, and best-in-class thermal coefficients, LM73605/6 and LM76002/3 give you amazing performance without all of the headaches. With a 27mm2 package size and only two external components, the LMZM23600/ 01 power module can convert a nominal 24V input to 3.3V in a solution size that is 45% smaller than competition. With the simplicity of power modules paired with the magic of WEBENCH®, you can bring the world’s tiniest 36V, 1A buck design to market with blazing speed.